Being TU’s canine ambassador is a ruff business. The State-Run Media has come across some hard hitting news and information for generations, but we fear this info could rock campus as we know it. 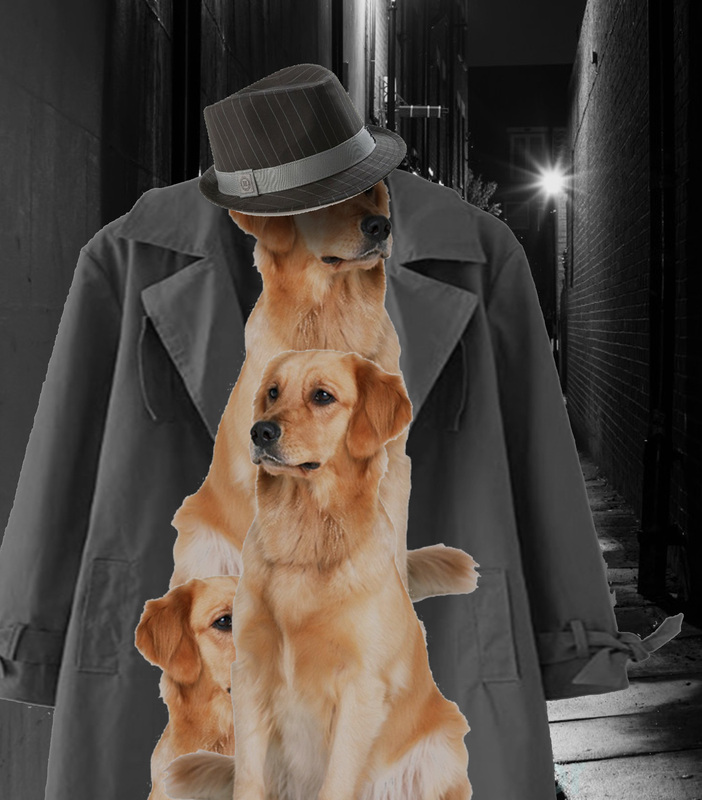 We have received comments and information from a certain source who shall not be named that, in an effort to increase TU’s cuteness meter, Goldie, our beloved Canine Ambassador and unofficial mascot, will be replaced by a group of three dogs in a trenchcoat. This comes as sad news to many. We reached out to TU’s Department of Cuteness and talked to Vice Chair Leah Dorable for questions. When asked what prompted the change, she simply stated, “Goldie is great, but it’s time to move on. Statistics show that three smaller dogs are way cuter than just one really cute dog.” When asked why all three dogs needed to be piled in a trenchcoat, she refused to give a concrete answer — but firmly stated, “Three. Dogs.” — before we were asked to leave. According to our sources, the search for replacement dogs is already in full swing. The judge lineup consists of esteemed alumni, faculty and members of the Student Association. Some of the dogs that are still being considered to replace Goldie for the part are: Bone the beagle, Fifi the pomeranian and, looking like a solid candidate for the update, Goldie’s nephew who is part Corgi. The judges have affectionately started calling him, “Gol-gi.” State-Run writers confirm that he is indeed adorable and quite a good boy. When State-Run reporters asked Goldie about the replacement, she seemed upbeat and positive and was looking forward to retirement. She states that she loves people and big open spaces and is excited to run around in dog parks, but she still plans on coming through TU’s lovely campus every now and again to greet students and faculty. On her nephew possibly taking the lead on the new mantle of Canine Ambassador, she seemed happy for him and excited for what the future may hold for him and his teammates. When asked who’s a good girl, she excitedly wagged her tail and gave a bark to us, confirming that yes indeed, she was a good girl. It seems to be the end of an era. Goldie will continue this season, but according to plans, at the end of the year, Goldie will retire, and the new trenchcoat lineup will be present around campus and at sporting events. We can expect the new lineup to be chosen by late fall. I, for one, am excited to see what Goldie does in her retirement and what these new pups bring to the table.